The Cairo International Book Fair, which is scheduled to kick off by the end of this month, will exhibit a number of books tackling takfiri groups and their experiences in Egypt and the whole Arab region. 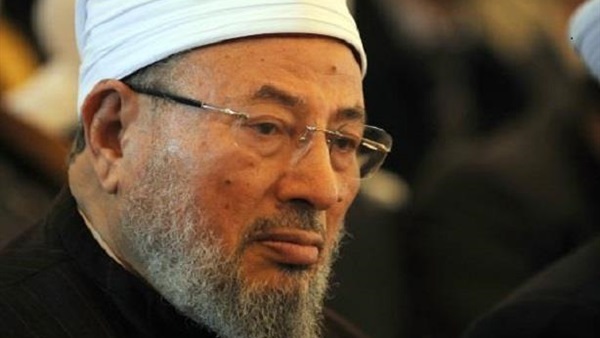 Hussein El-Qady, a researcher in Islamist movements, will take part in the fair with a book titled "Transformations of Qaradawi from Repudiation of Violence to Faith in It". The book deals with the attitudes of pro-Muslim Brotherhood sheikh, Yusuf al-Qaradawi, and all the changes he has been gone through. The book includes a number of topics, i.e. Qatar’s role and al-Qaradawi’s ties with Doha. It also tackles the position of al-Qaradawi among the Muslim Brotherhood organization’s members and how they see Al-Azhar scholars.